You might recognise Will White from his work as one sixth (UPDATE: Will emailed to say that he was a touring member, rather than an official member) of The Maccabees - alongside brothers Felix and Hugo - and he returns with a new side project, following 2011's aborted Blanc. The rambunctious 'More Or Less Equal' is the first material we've heard from LSA, aka Love Stays Alive. Listen below. 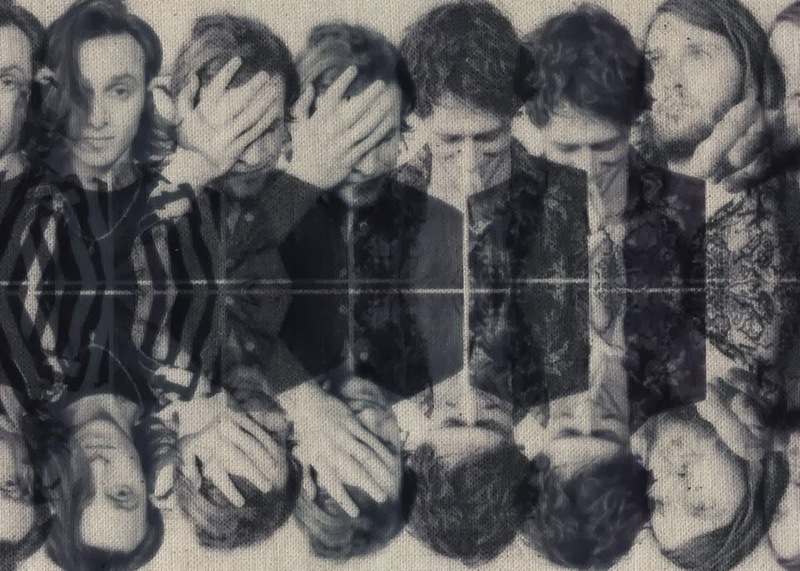 LSA is the latest offshoot from The Maccabees - Felix White having recently released his Cosmo collaboration (teaming up with Jack Penate, Jessie Ware, and more), and last year's Young Colossus project which featured frontman Orlando Weeks. 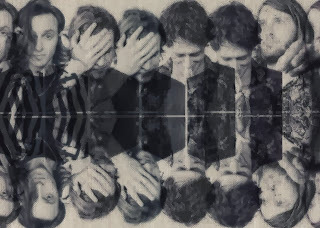 LSA appears to more of a guitar-driven outfit, and the pulsating 'More Or Less Equal' seemingly channels Kings Of Leon, along with a healthy dose of that early anthemic sound that gave The Maccabees success with their debut album.